This is a Beanie Babies price guide for those beginning with the letter ‘C’. 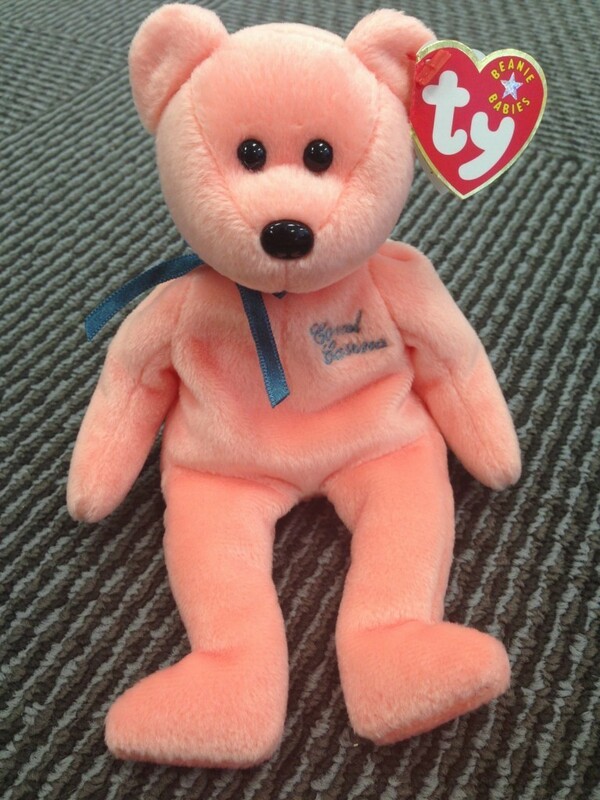 If you are looking for a Beanie Babies value that’s not listed on this page and begins with C, leave me a comment. 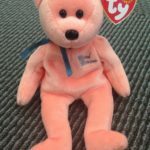 Some of the key Beanie Babies worth money on this page are 1st or 2nd Generation Caw’s, 3rd Generation Chilly the Polar Bears, 1st or 2nd Generation Chocolate the Moose, Coral Casino limited Bears, and 1st or 2nd Generation Cubbie the Bear.